A matryoshka doll of the performance first assembled by Rimsky Korsakov. This exciting production will be presented for the first time in Israel. 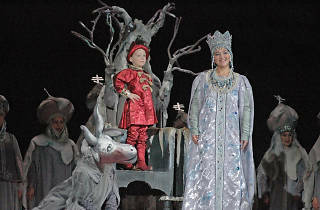 The opera is based on a fairy tale by Pushkin. 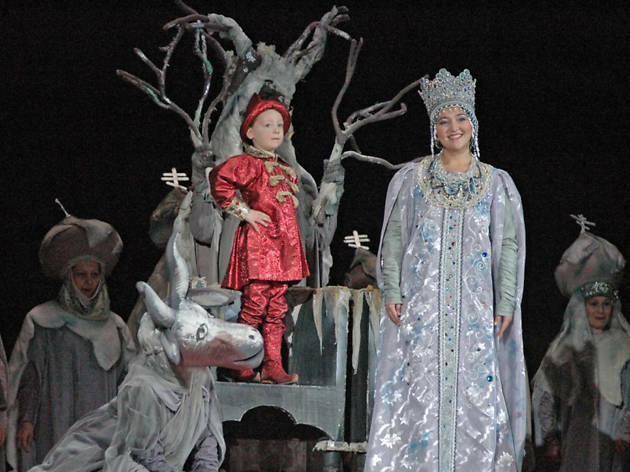 Conducted by Evgeny Brazhnik, and directed by Alexander Titel, this visiting opera holds true to its Russian nature: it will be performed by the soloists, orchestra, and chorus of the Stanislavsky and Nemirovich-Danchenko Opera House, Moscow.